why the baskets? – ahoyfriend. i had four monster sized trash bags full of strips of 2-3″ wide hand torn vintage sheets and fabric. you see, i fell in love with a pinterest pin when planning my wedding and set out to make it happen. the end result-thanks to some seriously awesome people that i get to share space with-was everything i dreamed it would be. the thousands of feet of material came from family and friends cleaning out linen closets, and from days of garage sale-ing and thirfting. from there it was scored and torn into ribbons by everyone who would offer to help. 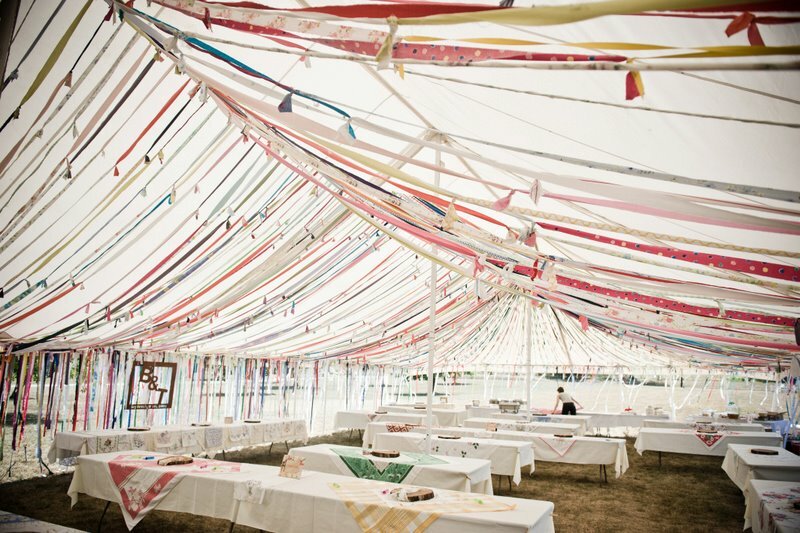 this fabric was hand torn, and strung across a giant tent that we celebrated our marriage under and then all taken back down with love by people that i care about deeply. people who feel the same way about us. i was not just going to throw this all away. going into our third year of marriage, it was time to figure out what was going to happen with all the fabric. 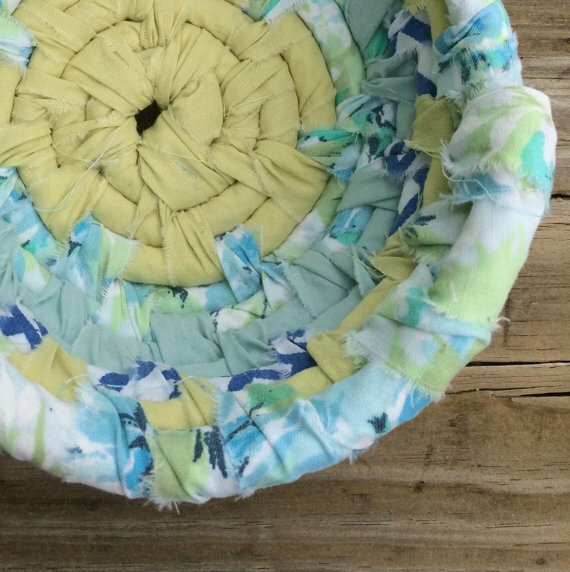 i had found a tutorial on making fabric baskets…i think someone even sent it to me. 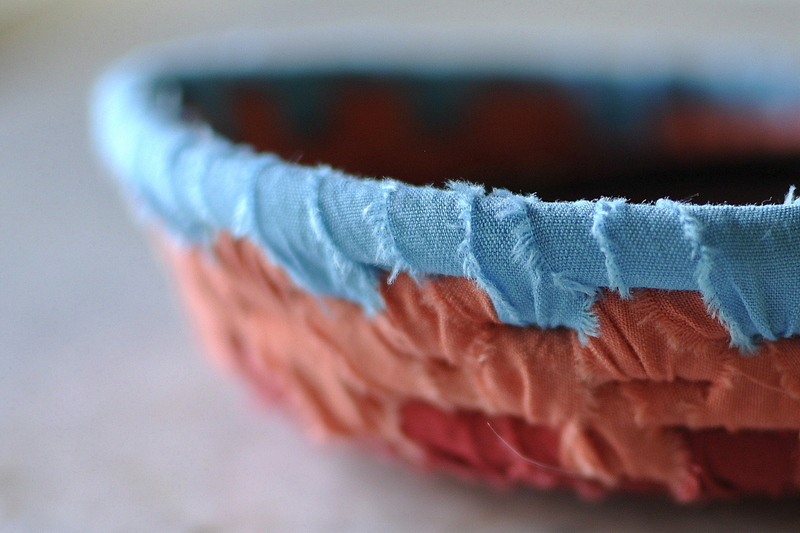 either way, it reminded me of the fabric bowl my grandma has. i decided i would make my grandmothers each a bowl for christmas, that featured some of the sheets from their homes. i posted my attempts on my instagram and got lots of support from friends and strangers as i figured out what worked. after a bit, i got my legs under me enough to put an etsy shop together. after the first tray sold on etsy, i knew i wanted to get more out there. from there came a custom order and lots of great feedback from my communities, both online and off. it felt scary to decide to apply to the Little Craft Show, but i know scary means do it. and with the nudging and support i needed from my tribes, the application went in early. and then after one very jittery morning, i got an email that congratulated me on being accepted to the show! my head wants to swirl. how many baskets? how will i display them? i need to make signage! what should it say? how will i display it? how will i set up my booth? my heart tells me to keep creating and the rest will come. yesterday my heart made a new basket-my biggest piece to date. and my head made a timeline. keep up with the journey here and on instagram, of course! Wow. 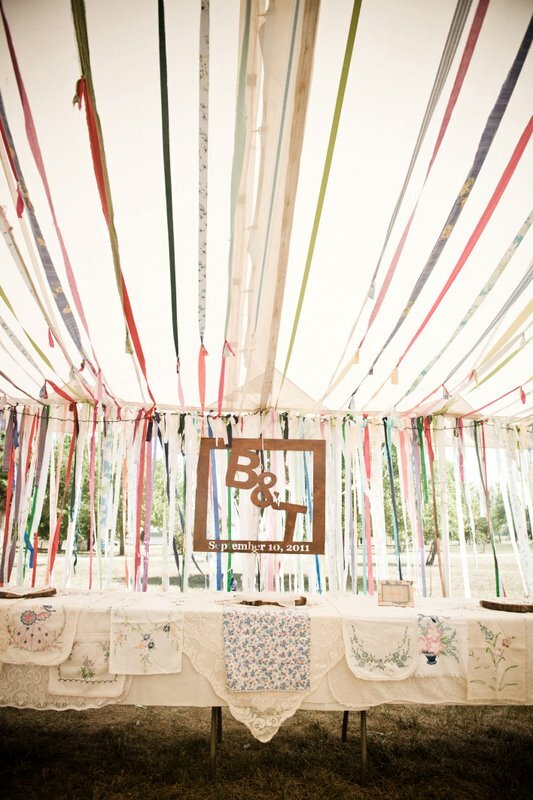 That tent is beautiful! 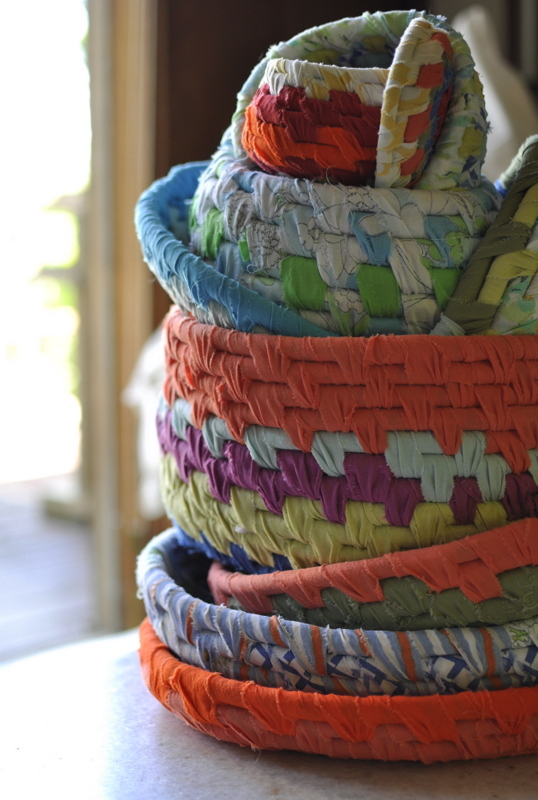 And the baskets are a fun way to re-re-purpose that fabric. You’re cool, friend. And so are your baskets. well, thank you friend! the tent was ahhhhhhmazing. thanks for loving my story. Looking at my basket now. I love when a piece has a story!